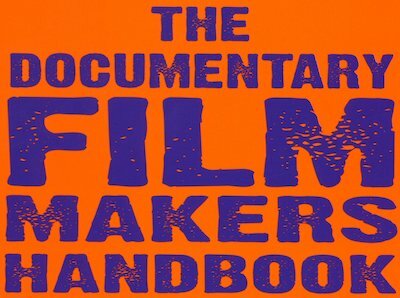 The Documentary Film Makers Handbook, by Genevieve Jolliffe and Andrew Zinnes, was first published in 2006. It includes interviews with more than a hundred documentary directors, including Thunska Pansittivorakul. Thunska discusses film censorship in Thailand: "We operate everything under a moral frame. This means anything that doesn't fit within our culture, would not be accepted by society."